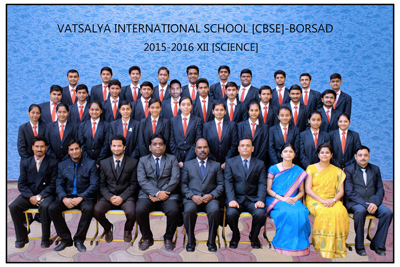 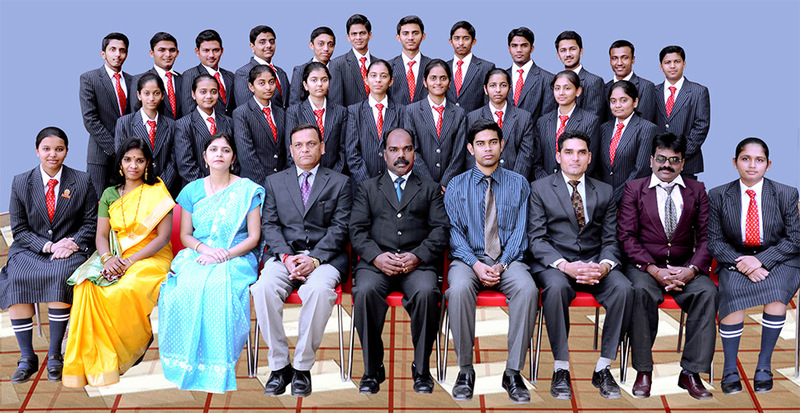 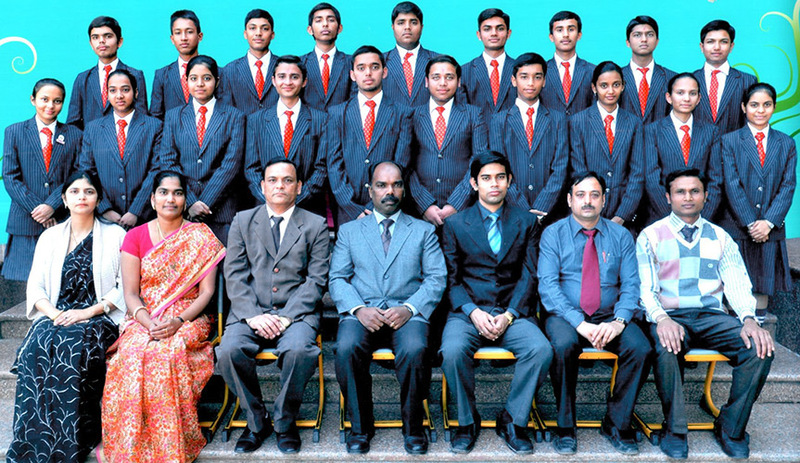 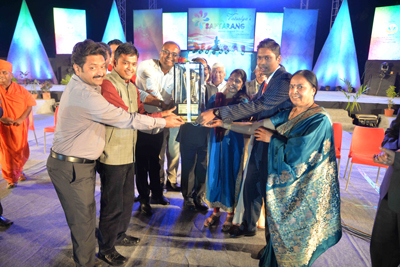 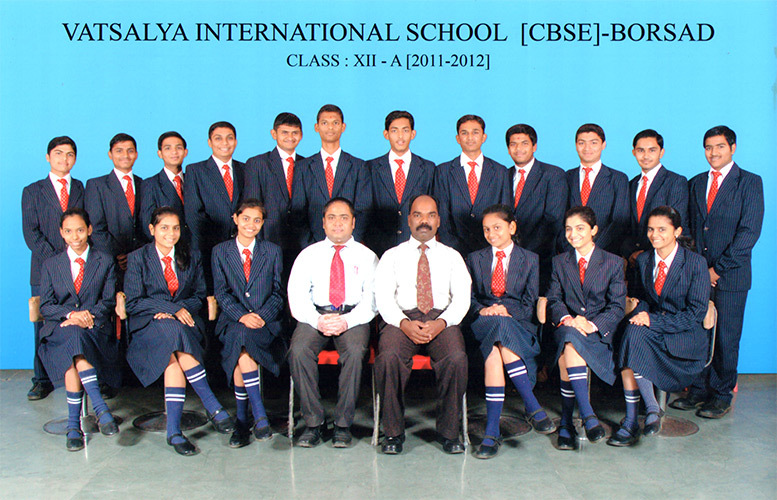 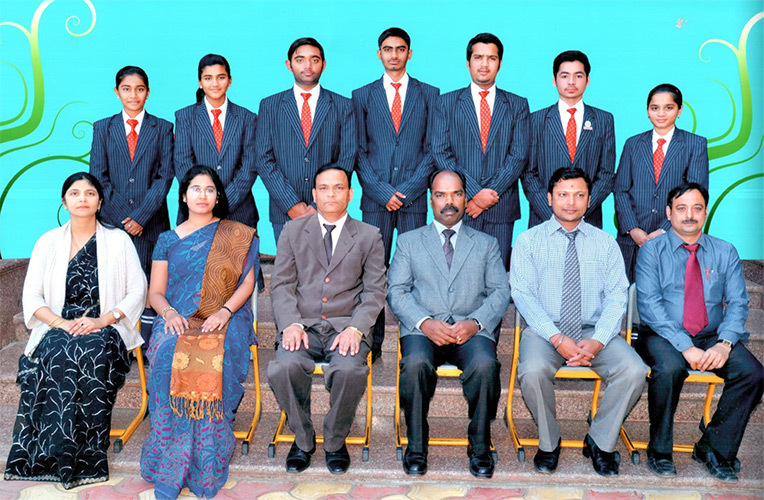 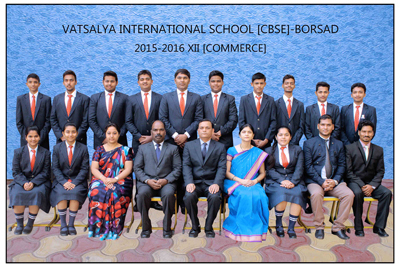 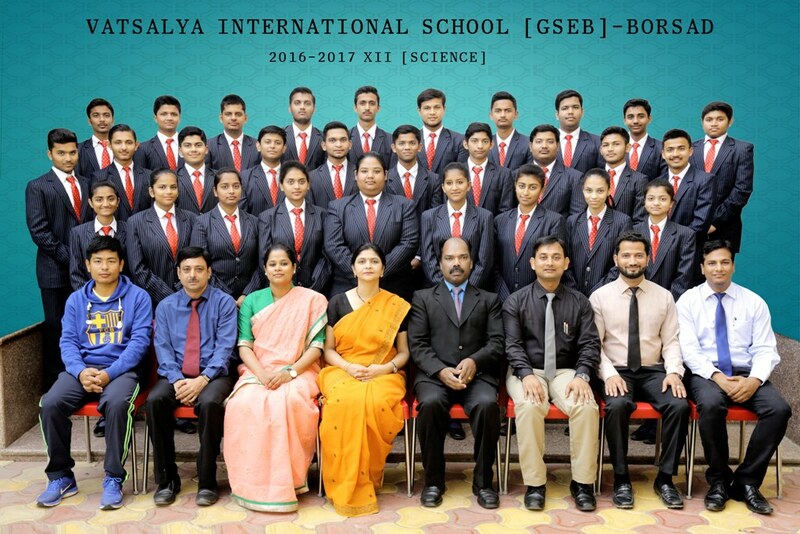 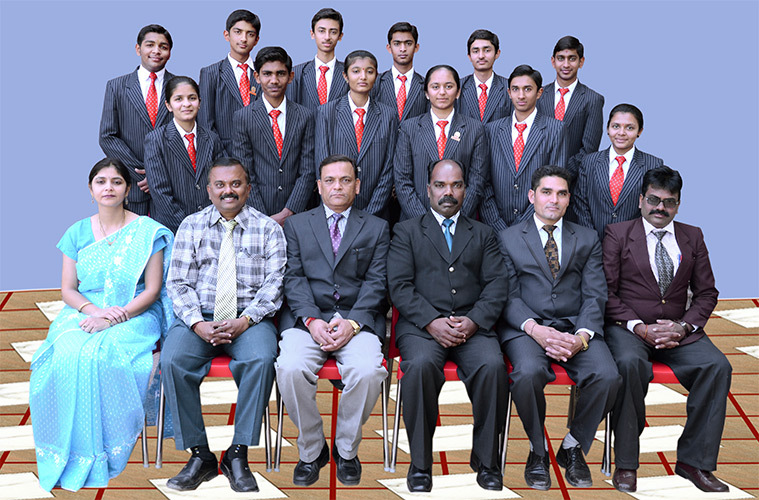 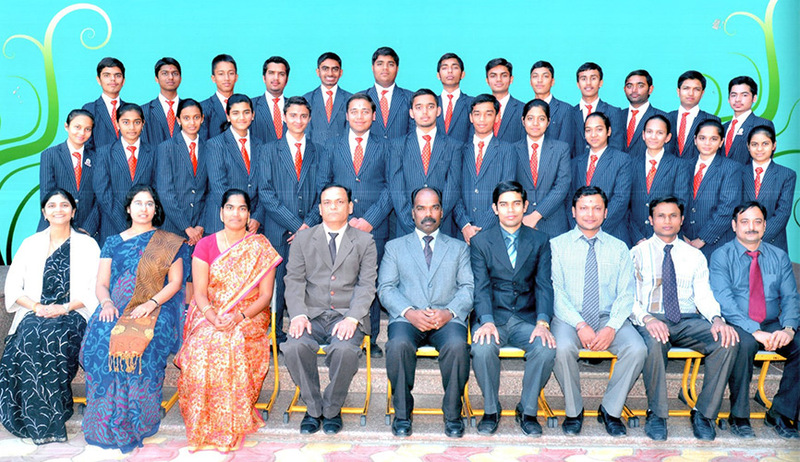 Vatsalya takes great pride in having a more than cordial relations with its alumni. 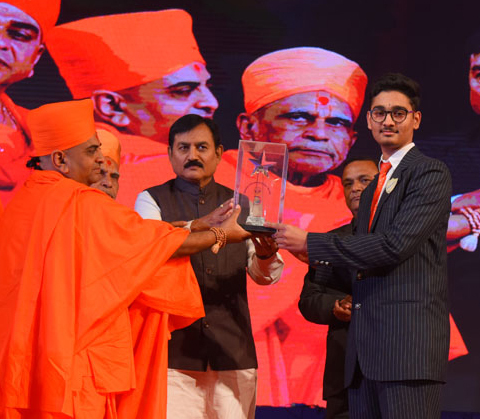 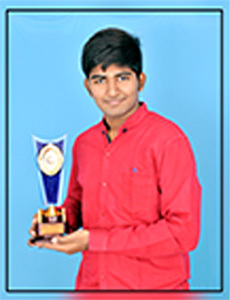 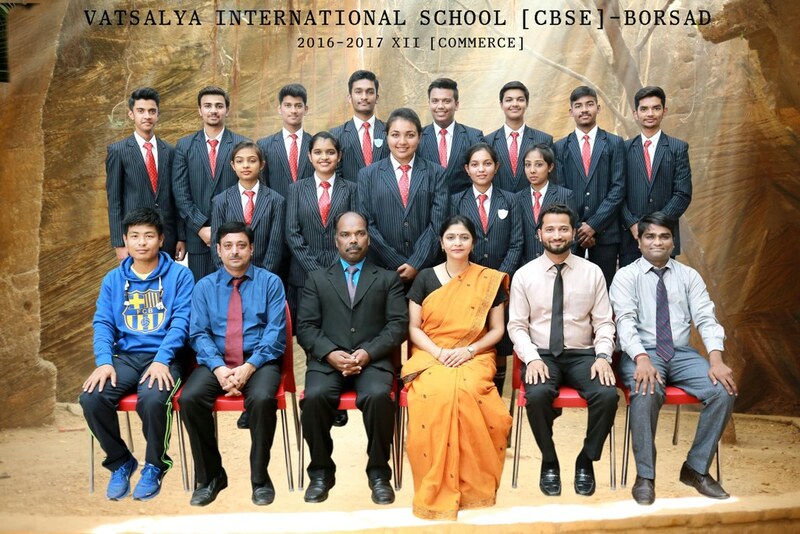 Our students who are now pursuing their professional qualifications in various elite colleges of India and abroad are the eternal treasures of the school and their association with Vatsalya will create a win-win scenario for all the stakeholders. 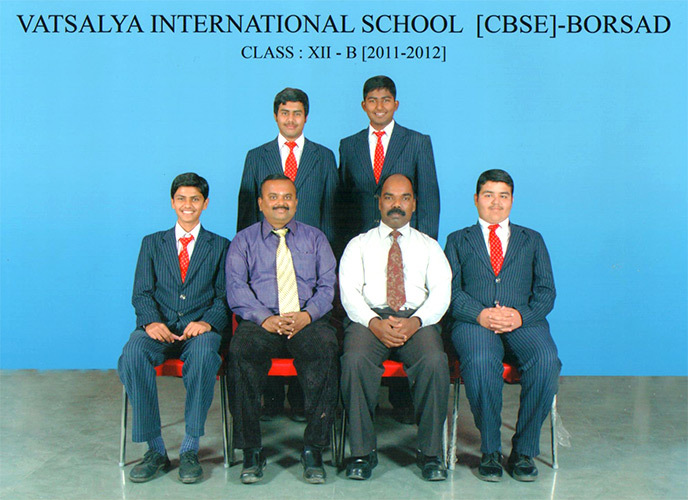 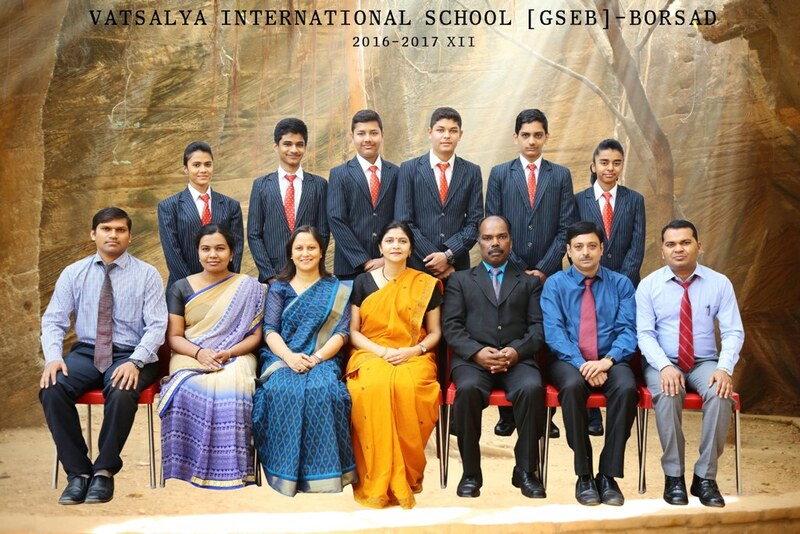 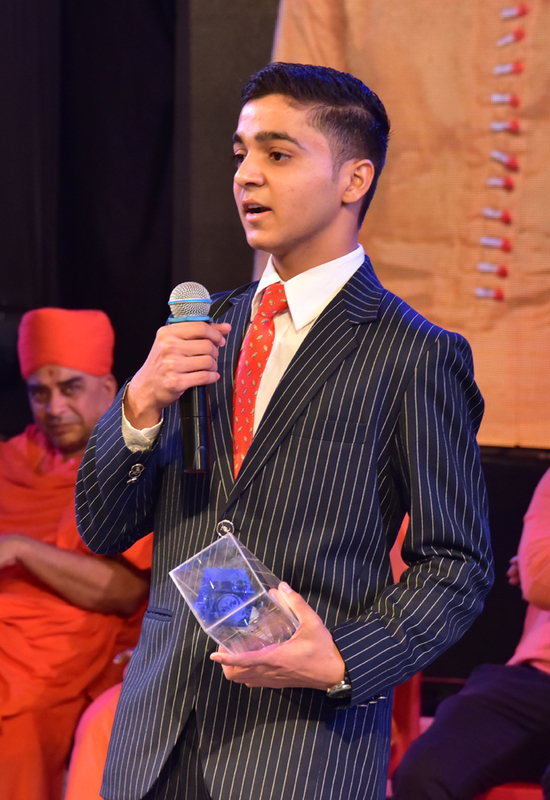 In near future they would be an invaluable support to the growth and development of the school globally.